Another cute artwork my daughter did for her friend(s). 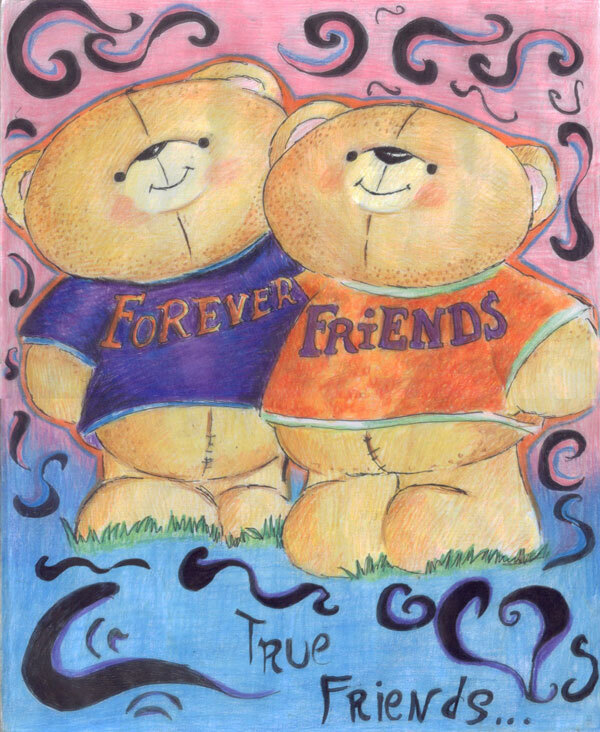 This entry was posted in Artwork and tagged artwork, cute drawing, friendship, friendship card on April 14, 2012 by Yami. Your daughter seems to be able to draw just about anything. Amazing!